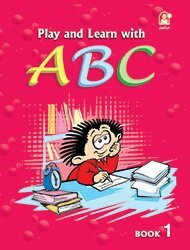 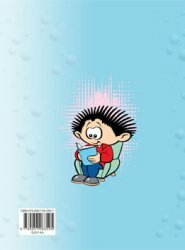 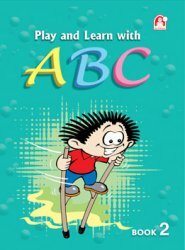 It is a part of the series "Play And Learn". 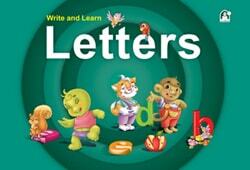 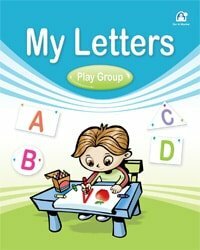 It's designed to teach kids the letters, numbers, colours and shapes in English through words from their surroundings. 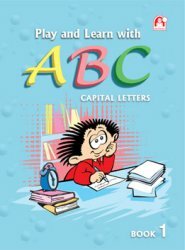 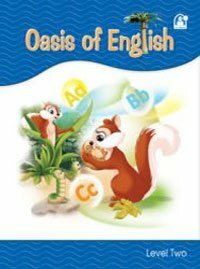 It also deepens their knowledge of letters by activities and varied exercises that focus on the accuracy of observation and concentration through fun games and colouring, as well as, dialogues that encourage kids on conversation and expression, in addition to songs that help enriching kids' linguistic gain. 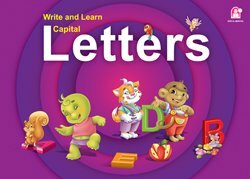 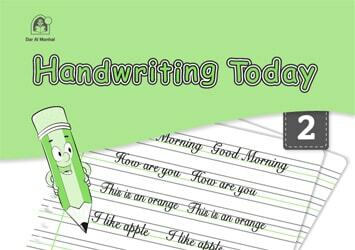 Further, it teaches kids to gradually write letters in the right way by colouring the letter, then following the arrows to write it in the right way before writing it in the regular way without directions.